Whole Foods just can’t get it together these days. The grocery chain has gotten a lot of bad press lately for its decision not to promote Ramadan and halal foods (which it is now denying), as well as a former employee who made public a very disgruntled resignation letter highlighting many unflattering things about the store. 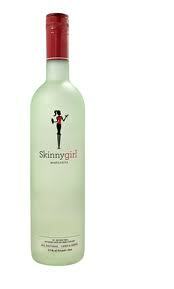 Whole Foods did make a move in the right direction this week, however, by removing Bethenny Frankel’s Skinnygirl Cocktails from its shelves. Apparently, management had the same issue that I do with the drink — namely, what in the world is it made out of?